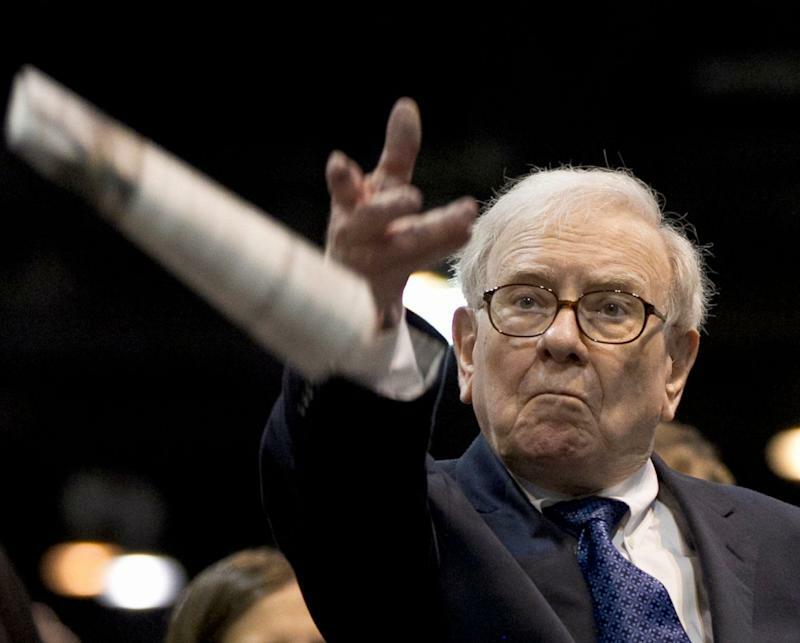 Warren Buffett is putting more faith in the market when it comes to valuing Berkshire Hathaway ( BRK-A , BRK-B ). In his latest letter to Berkshire shareholders published Saturday morning, Buffett said that 2018’s edition will be the last time the book value per share of the company is highlighted. As of December 31, 2018, Berkshire’s per-share book value stood at $212,503; Berkshire’s market value per share was $306,000 at year end. As of Friday’s close Berkshire A-shares were worth $302,000 a piece. Since the inception of Berkshire Hathaway in 1964, per-share book value of the company has increased 18.7% annually, good for a 1,091,899% total return through December 31, 2018. Over that same period, however, the market value of Berkshire shares has increased 2,472,627%, or 20.5% annually. The S&P 500’s return over that period is 15,019%, or 9.7% a year. For Buffett, book value no longer provides the value that it once did for shareholders trying to understand Berkshire’s business for three key reasons. “First, Berkshire has gradually morphed from a company whose assets are concentrated in marketable stocks into one whose major value resides in operating businesses,” Buffett writes. “Charlie and I expect that reshaping to continue in an irregular manner. “Second, while our equity holdings are valued at market prices, accounting rules require our collection of operating companies to be included in book value at an amount far below their current value, a mismark that has grown in recent years. In his 1983 letter to Berkshire shareholders, Buffett outlined in detail why book value is valuable to track and how it adds to a shareholder’s understanding of Berkshire or any other business. “Book value’s virtue as a score-keeping measure is that it is easy to calculate and doesn’t involve the subjective (but important) judgments employed in calculation of intrinsic business value,” Buffett wrote some 36 years ago . For the most accurate guidance on what Berkshire Hathaway is worth, then, Warren Buffett will be putting his faith in the market.